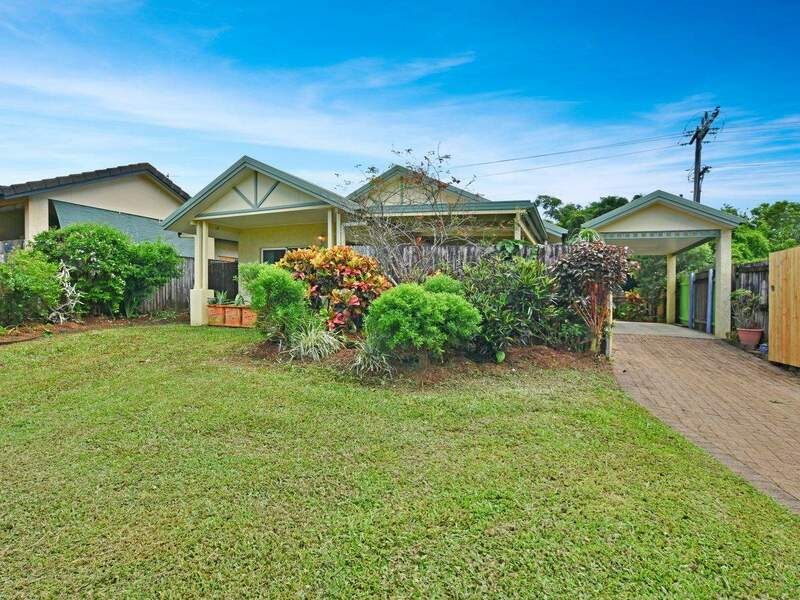 If you are a first home buyer or investor, this one is for you. 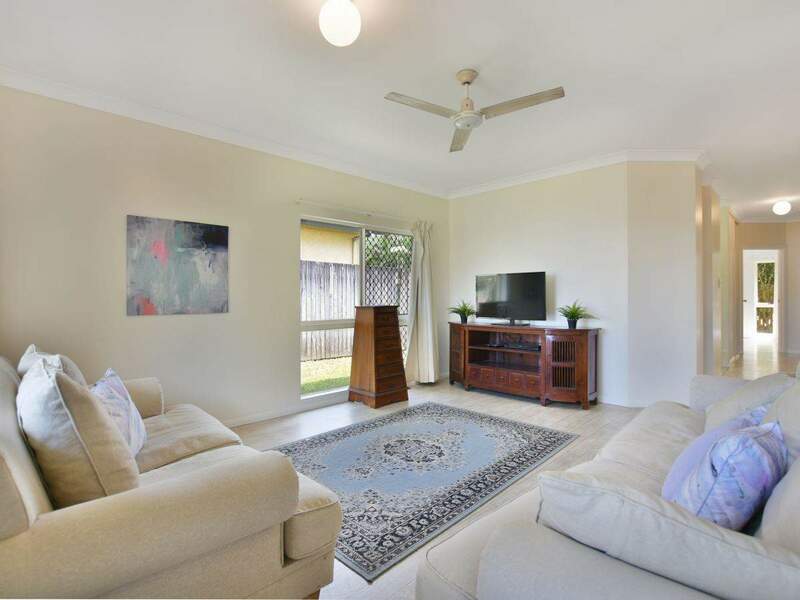 Situated at the end of a quiet court in upper Mooroobool sits this attractive rendered block home. 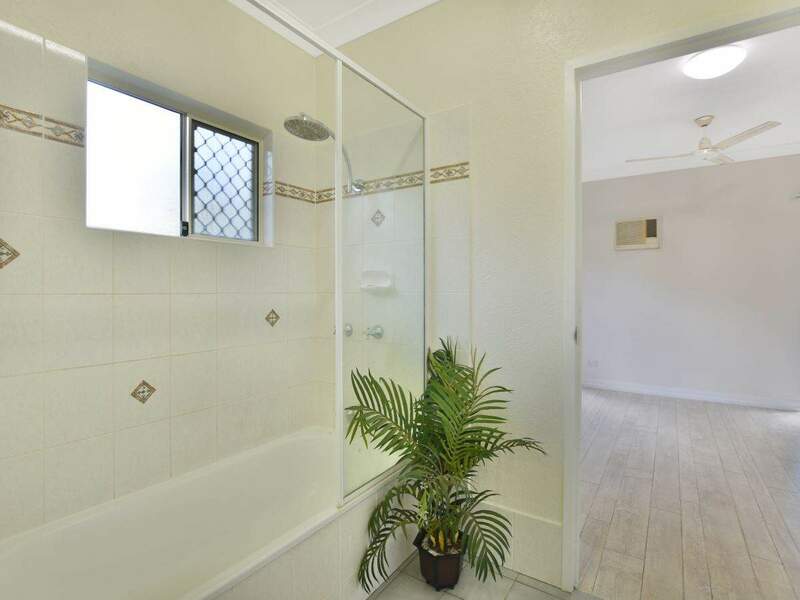 It provides a perfect opportunity for those looking to downsize or break into the market for the first time. 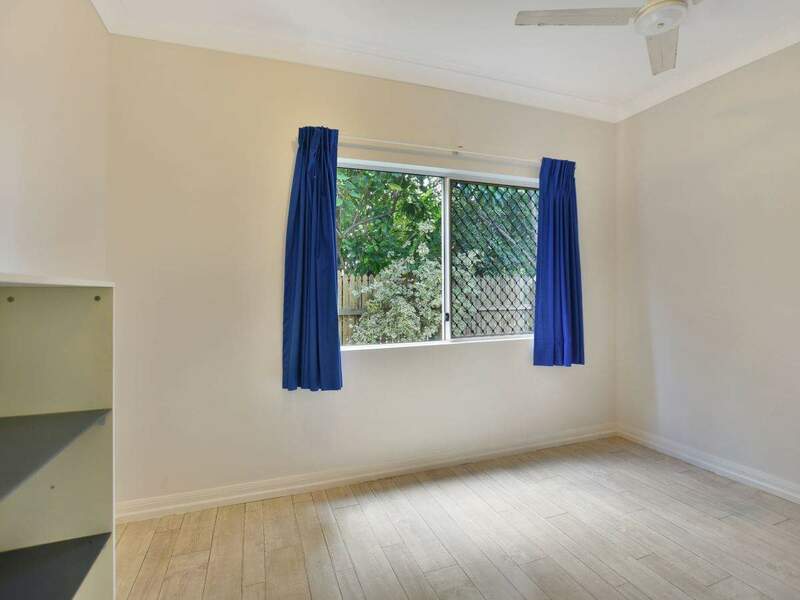 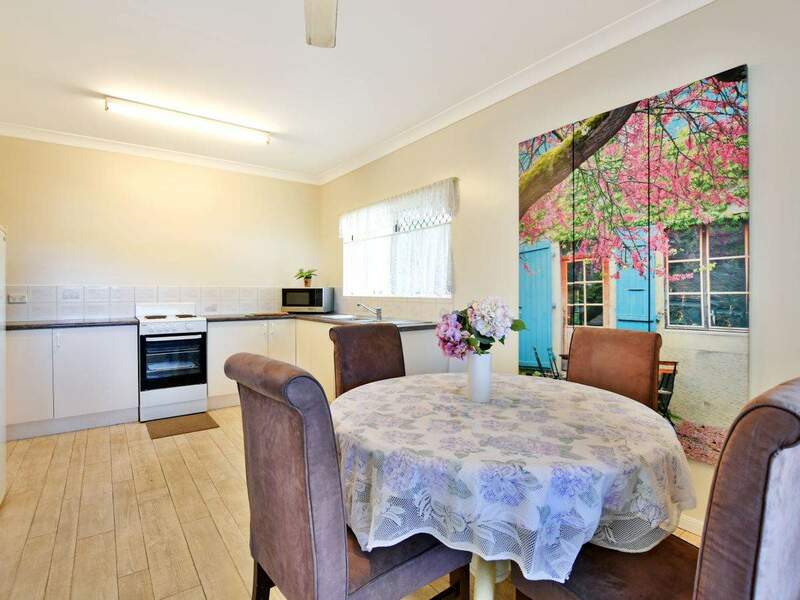 The property has been newly painted which presents a bright & fresh interior. 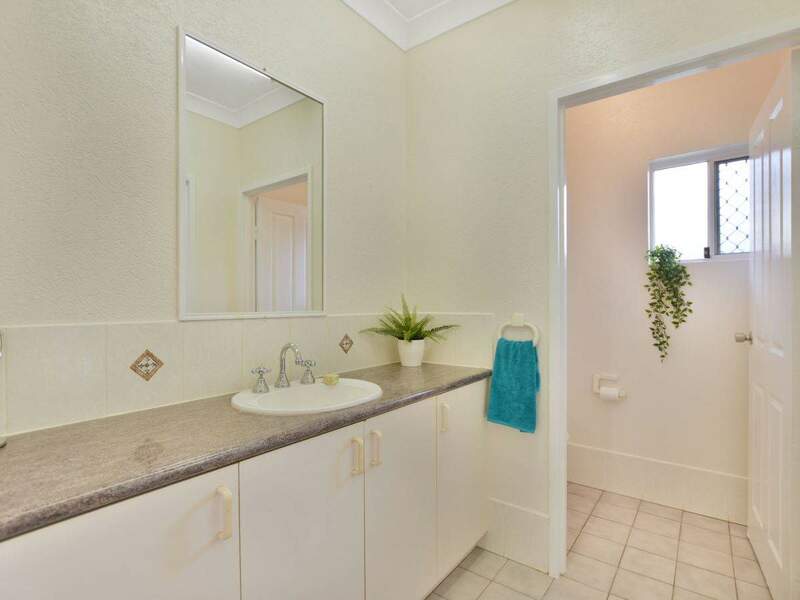 Featuring 3 bedrooms and 1 bathroom, this home is compact but well appointed. 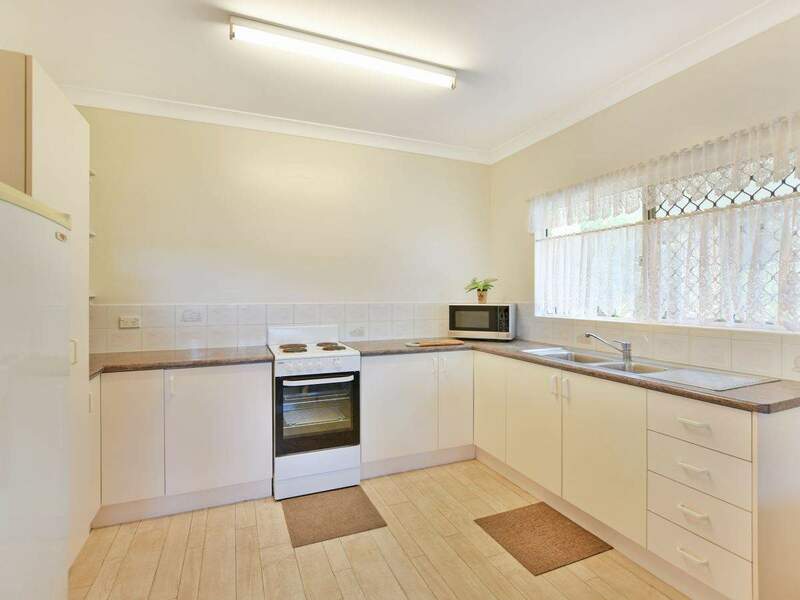 Centrally located, the practical kitchen offers plenty of bench and cupboard space including a pantry. 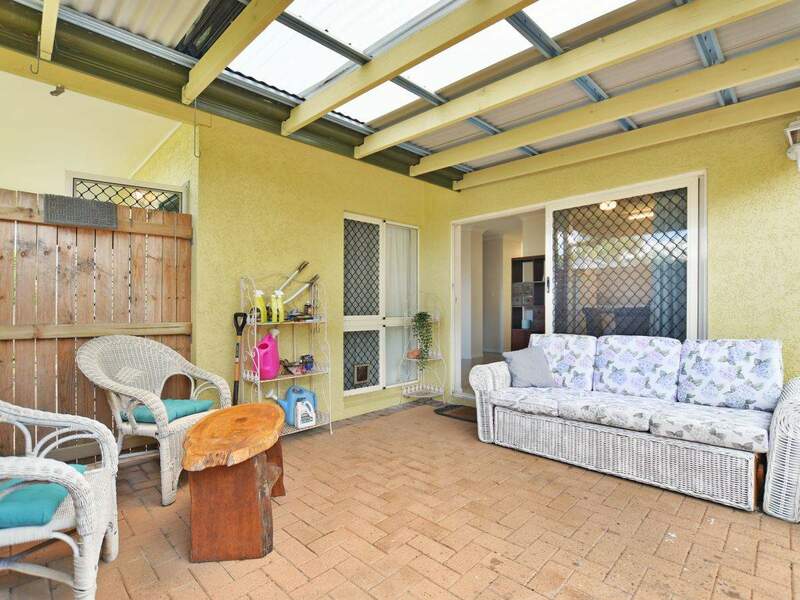 The private outdoor entertainment area is perfect for weekend barbecues and all year round festivities. 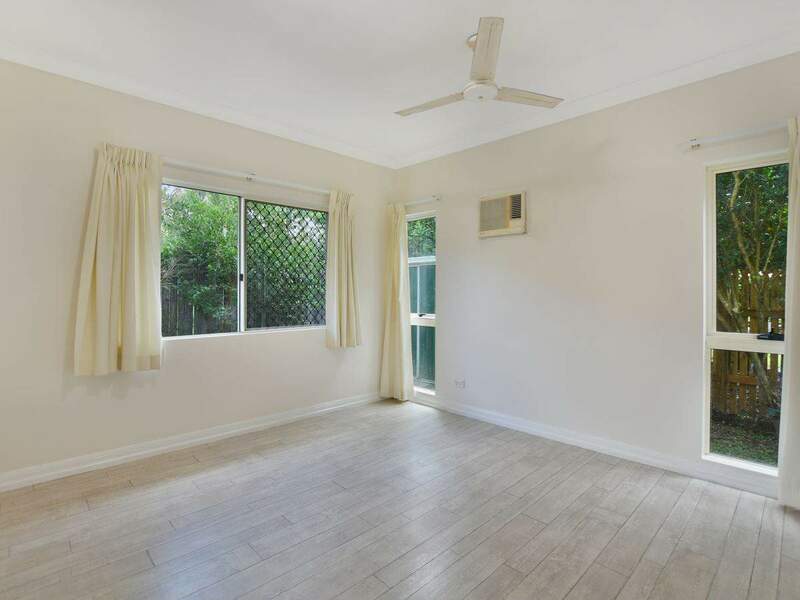 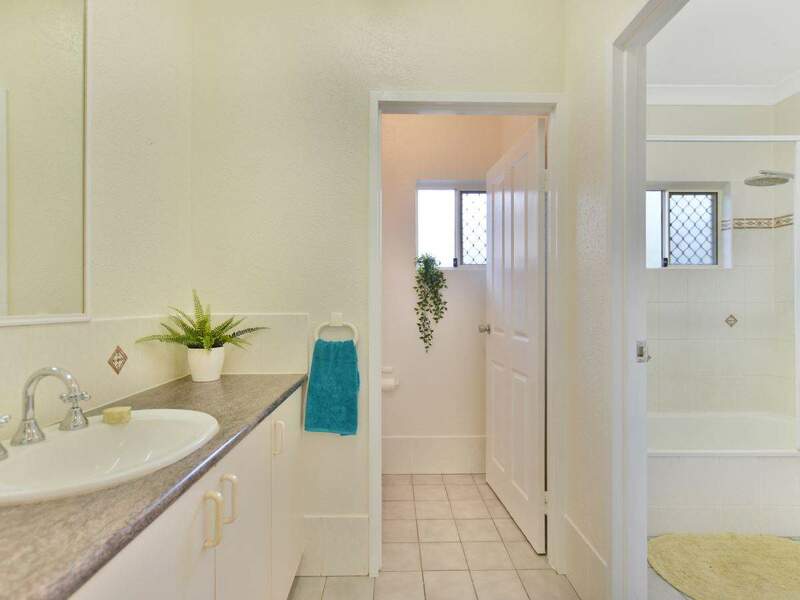 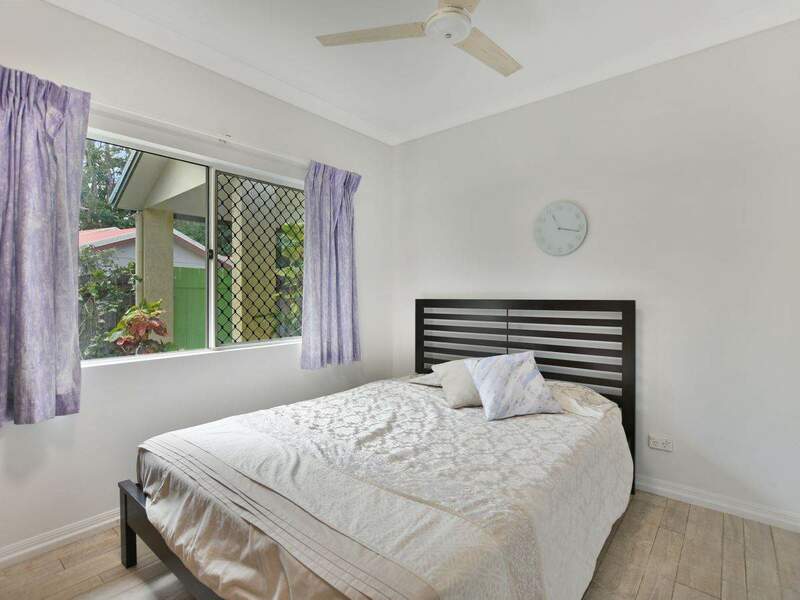 Ideally located only a 10-minute commute to the Cairns CBD.